Rabat - Morocco’s consumer price index (CPI) recorded an increase of 0.1 percent in January 2018 compared to the previous month, with the highest increases in CPI recorded in Rabat at 0.8 percent, according to a note published by the High Commission for Planning (HCP). The rise in the national consumer price index results from the 0.5 percent increase in the non-food products index and the 0.5 percent drop in the food products. The decline in food product index observed between December 2017 and January 2018 mainly concerns vegetables, which experienced a 4.5 percent price drop, fruits at 2.0 percent, meat at 0.6 percent and fisheries at 0.3 percent, according to the same source. Meanwhile, prices increased by 0.4 percent for coffee, tea, and cocoa and by 0.2 percent for milk, cheese, and eggs. 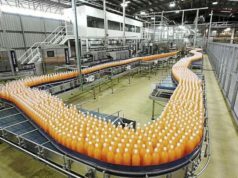 For non-food products, the increase mainly concerned the prices of tobacco, witha rise of 10.7 percent; fuel, which recorded an increase of 0.6 percent; and miscellaneous services at 21.8 percent. The increase in cigarettes and cigar prices precedes a rise in the VAT imposed by the government, in accordance with the provisions of the 2018 Finance Act. While the prices of fuel increased in January, their prices have declined this month. Diesel dropped approximately MAD 0.17 and MAD 0.15 for gasoline. 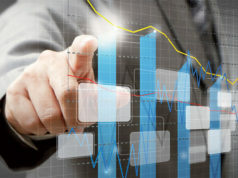 Rabat recorded the largest increase at 0.8 percent, followed by Laayoune and Safi at 0.5 percent, Fez at 0.4 percent and Casablanca at 0.2 percent. 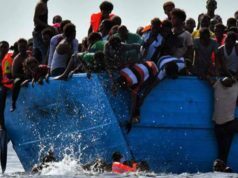 On the other hand, decreases were recorded in Dakhla at 1.2 percent, in Guelmim at 0.5 percent and in Agadir, Oujda, Settat, Beni-Mellal and Al-Hoceima at 0.3 percent. Compared to January 2017, the consumer price index has risen by 1.8 percent in January 2018. This is the result of 2 percent increases of the food index ofand non-food product increases at 1.3 percent. 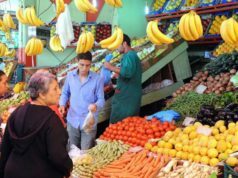 Rabat – Morocco’s consumer price index (CPI) recorded an increase of 0.1 percent in January 2018 compared to the previous month, with the highest increases in CPI recorded in Rabat at 0.8 percent, according to a note published by the High Commission for Planning (HCP). 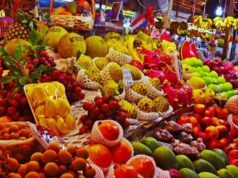 The rise in the national consumer price index results from the 0.5 percent increase in the non-food products index and the 0.5 percent drop in the food products. The decline in food product index observed between December 2017 and January 2018 mainly concerns vegetables, which experienced a 4.5 percent price drop, fruits at 2.0 percent, meat at 0.6 percent and fisheries at 0.3 percent, according to the same source. Meanwhile, prices increased by 0.4 percent for coffee, tea, and cocoa and by 0.2 percent for milk, cheese, and eggs. 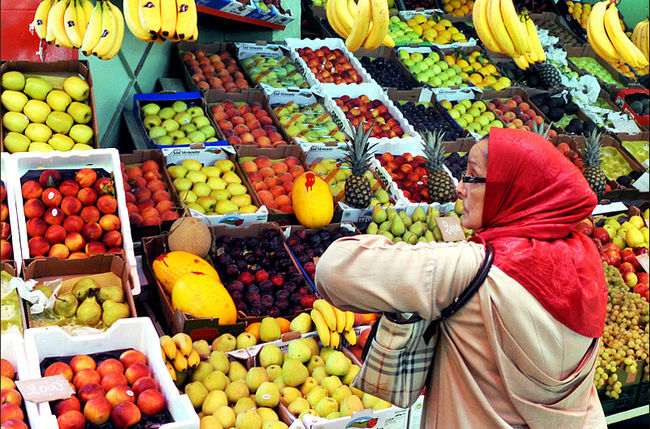 For non-food products, the increase mainly concerned the prices of tobacco, witha rise of 10.7 percent; fuel, which recorded an increase of 0.6 percent; and miscellaneous services at 21.8 percent. The increase in cigarettes and cigar prices precedes a rise in the VAT imposed by the government, in accordance with the provisions of the 2018 Finance Act. While the prices of fuel increased in January, their prices have declined this month. Diesel dropped approximately MAD 0.17 and MAD 0.15 for gasoline. 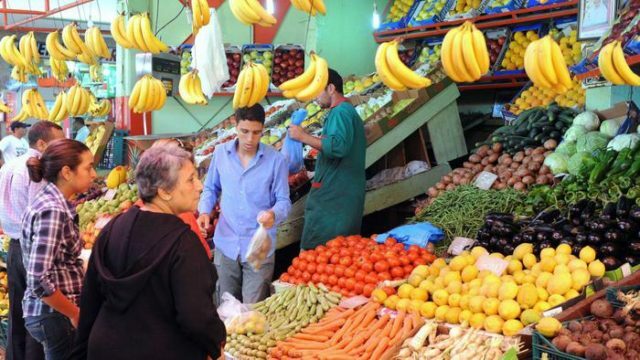 Rabat recorded the largest increase at 0.8 percent, followed by Laayoune and Safi at 0.5 percent, Fez at 0.4 percent and Casablanca at 0.2 percent. On the other hand, decreases were recorded in Dakhla at 1.2 percent, in Guelmim at 0.5 percent and in Agadir, Oujda, Settat, Beni-Mellal and Al-Hoceima at 0.3 percent. Compared to January 2017, the consumer price index has risen by 1.8 percent in January 2018. This is the result of 2 percent increases of the food index ofand non-food product increases at 1.3 percent.